The WPH No Frills Pre-R48 Houston Tuneup kicks off this Saturday at the Tucson Racquet Club in the backdrop of Tucson’s Catalina Mountains. Four of the Race 4 Eight’s top 11 pros will be in action in singles and doubles, as each prepares himself for the upcoming 2015 Race events. Juniors will be featured in multiple junior singles divisions and a unique drop-down doubles. The No Frills also features a 120+ doubles division, in which the combined ages of the doubles teams must be 120 years or older. Three-tim e Race 4 Eight Elite 8 stalwarts Luis Moreno, Sean Lenning, and David Fink will be the top three seeds in the No Frills, and will be joined by R48 #11 Abraham Montijo and #2 ranked Senior Race 4 Eight star Dan Armijo. The pros will team with amateurs and juniors in the pro-am doubles, in which amateurs bid to team with a pro or for a junior to team with a pro. Luis Moreno and Tucson’s Art Benitez won the inaugural pro-am doubles event at the Junior WPH Benefit/Tucson City Championships and are determined to repeat against a strong field. 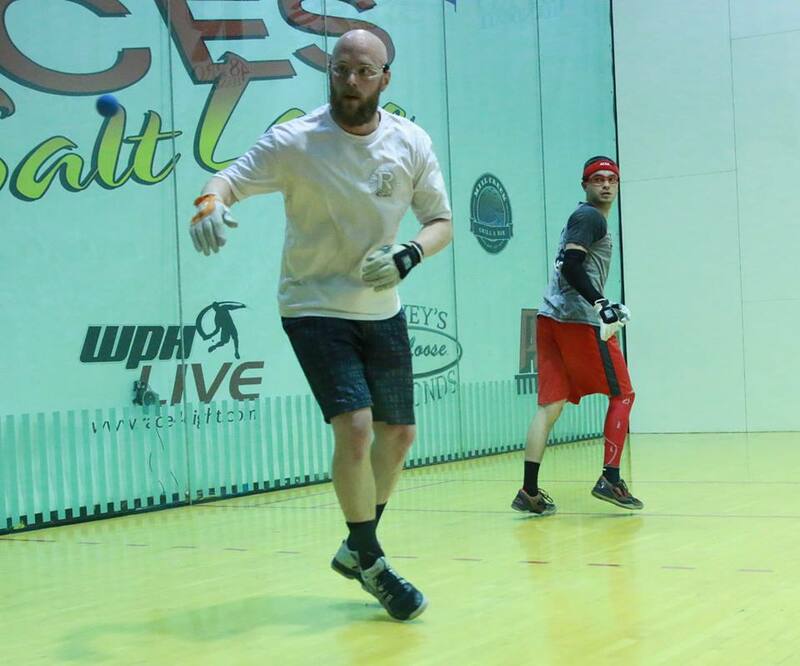 The No Frills will not be broadcasted, but like the World Players of Handball on Facebook, log onto wphlive.tv or follow the WPH on Twitter @dfwph and @wphlive for all of the handball news from the WPH No Frills and from handball action from around the world. The World Players of Handball is a non-profit foundation aiming to grow the game of handball through innovation and inspiring the next generation of players through junior clinics with certified WPH coaches, junior tournaments and the Race 4 Eight tour.